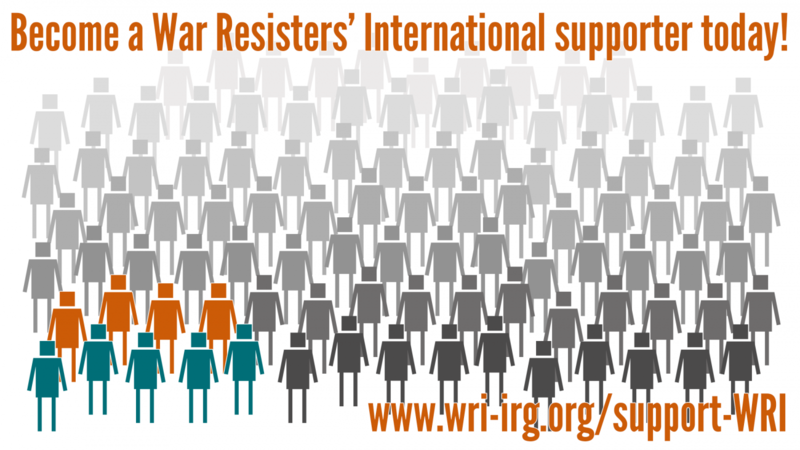 In September 2017 War Resisters' International members gathered in London to help disrupt preparation for the DSEI - the London arms fair. A week of action had taken place from 4th September, with hundreds of activists disrupting the setup of the fair. Over a hundred people were arrested. In Buenaventura, right now, the way they are reacting to social protest is not just with the police. But also, according to the city's social movements, the Marine Corps, the navy and other special groups have also taken part. The Australian War Memorial (AWM) is one of our pre-eminent national institutions. It rightly holds a special place in commemorations of our war dead, not only as the nation pauses on Anzac Day, but right throughout the year. In the memorial’s own words, “Its mission is to assist Australians to remember, interpret and understand the Australian experience of war and its enduring impact on Australian society”. Arms and fossil fuel industries in British schools: Undermining the next generation? As the ISDEF (International Defense & HLS) arms fair got under way in Tel Aviv earlier this month, a shadow conference – INsecurity: 50 years of Exporting Occupation – was also taking place challenging the narrative of the military industries. Coalition of Women for Peace invited speakers from around the world to participate in a series of panel discussions with Palestinian and Israeli campaigners, drawing parallels between the experiences of those living in militarised communities such as the favelas of Brazil and the realities of the lives of Palestinians living under occupation. While 119 nations have joined the 2008 Convention on Cluster Munitions to rid the world of cluster munitions, in the past four years, 166 financial institutions invested US$31 billion in companies that produce cluster munitions, an increase from $28 billion in 2016. Our campaign of the month is "Deadly Exchange", a project of Jewish Voices for Peace . Deadly Exchange seeks to end exchange programs between police forces in the USA and Israel.